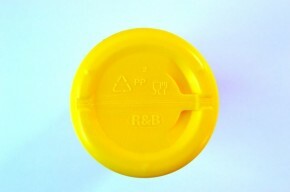 Home » FAQs » How do I identify the Healthy Bottle by R&B Mědílek Ltd.? 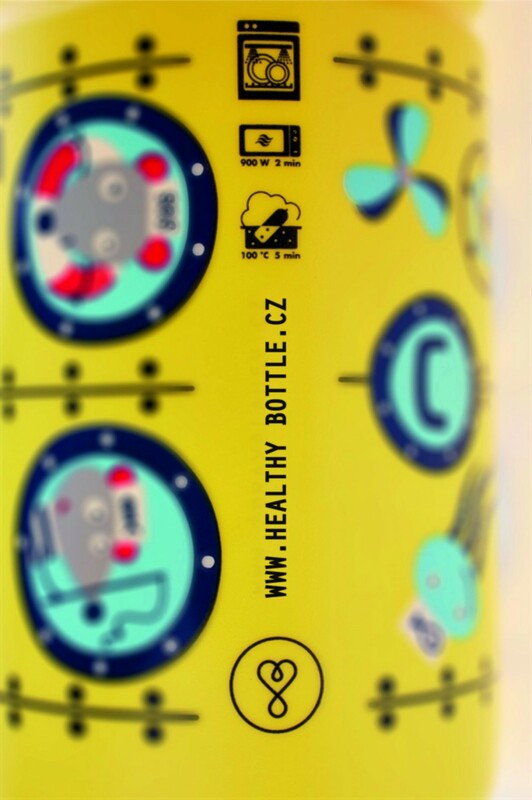 How do I identify the Healthy Bottle by R&B Mědílek Ltd.? All of the bottles manufactured by company R&B Mědílek Ltd. can be identified by the R&B symbol on the bottom of the bottle. Healthy Bottle collections (made of medical PP) can be identified by characteristic Healthy Bottles logo - with a heart and a drop and a vertical sign ‘www.zdravalahev.cz’ printed on the bottle. There are also usage and maintenance instructions symbols. Healthy Bottle is the only bottle sold in a carton that lists all its advantages and recommended maintenance instructions.